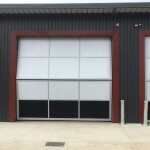 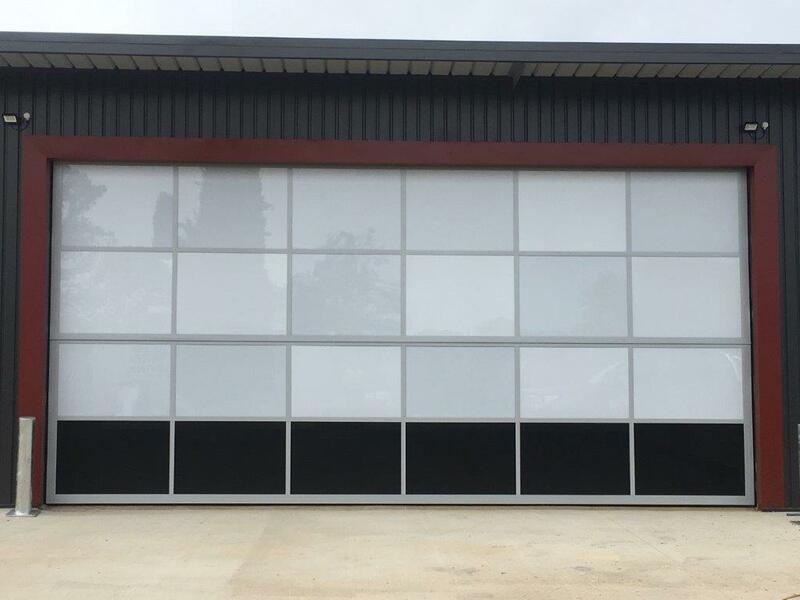 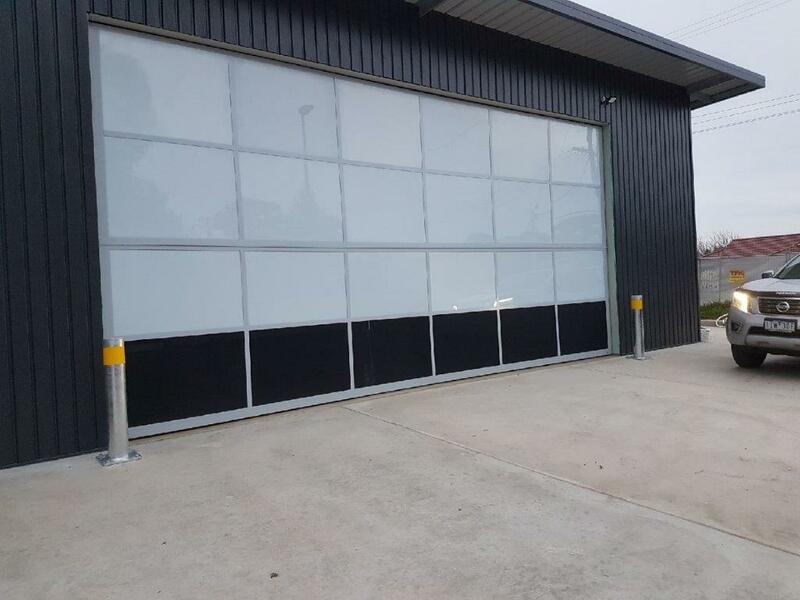 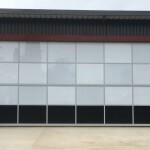 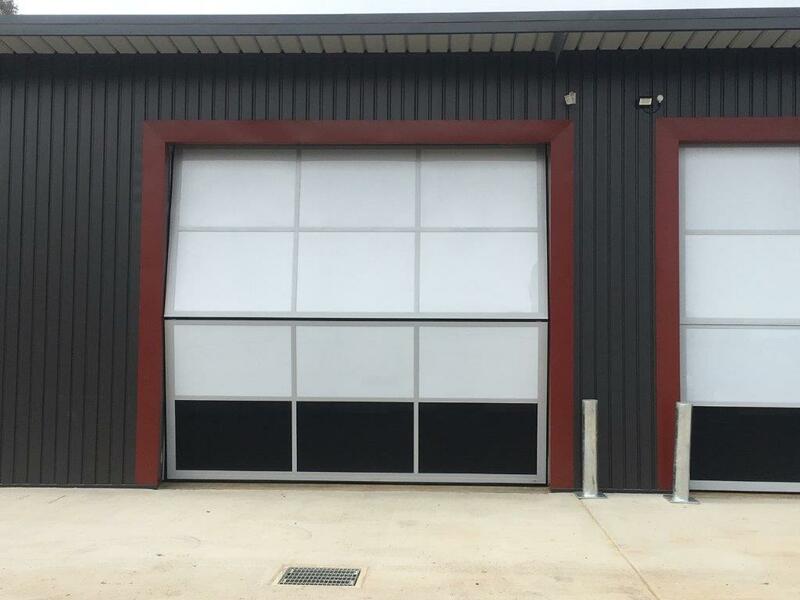 Building company Zauner Constructions recently completed the building of two regional Ambulance stations at Coolamon and Harden, located in the southern regional areas of NSW. 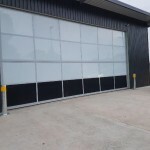 Ansa Doors supplied and installed two Bifold Doors for each station. 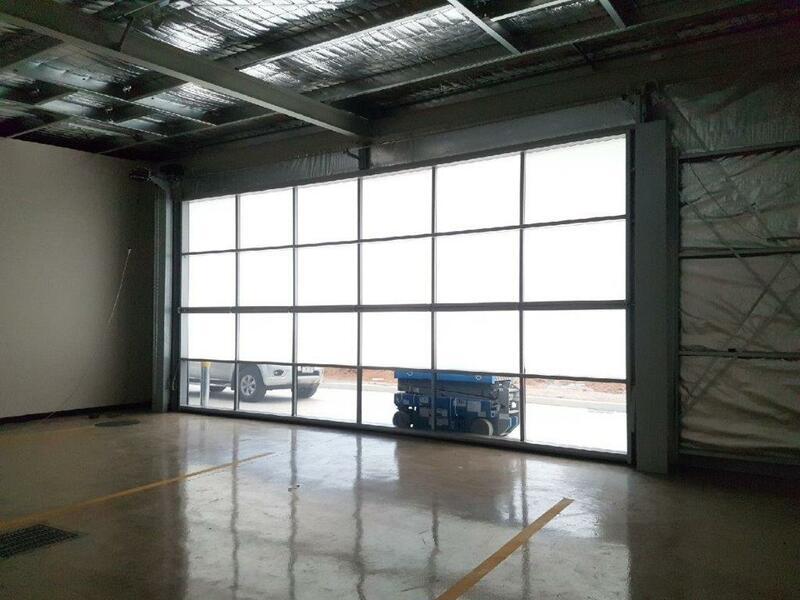 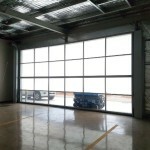 The fully automatic doors were designed and built to adhere to the NSW functional brief for operation.